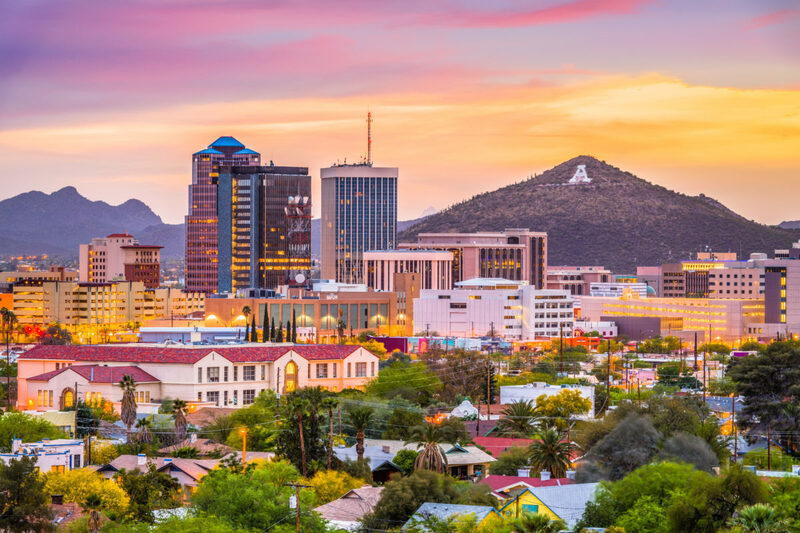 Ready to get started on your Flat Fee Tucson MLS listing with At Home Tucson Realty? Pick your listing package below and fill out the form, then click “Buy Now” to purchase the listing with a debit/credit card or e-check. You don’t have to have (or sign up for) a PayPal account to proceed. 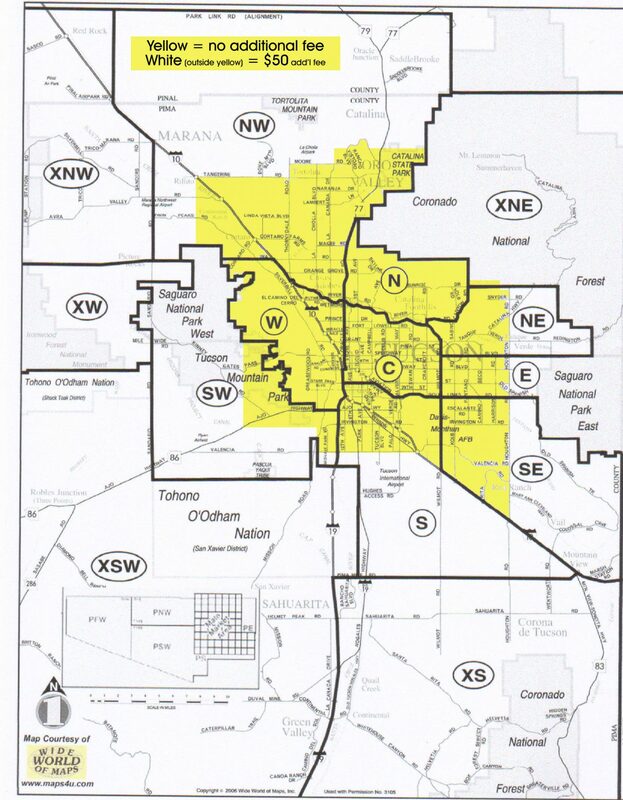 Please be sure to select an “out-of-area” listing if applicable (review the map here).